Did you see our Yoda Best Dad Father’s Day cards? 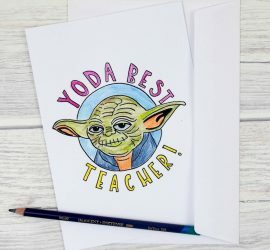 Well, I loved them so much that I asked Leslieanne to make some Yoda Best Teacher Cards. 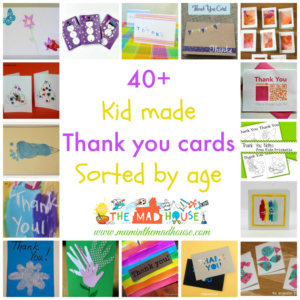 I am a stickler when it comes to thank you cards and I always encourage the boys to do homemade teacher cards.